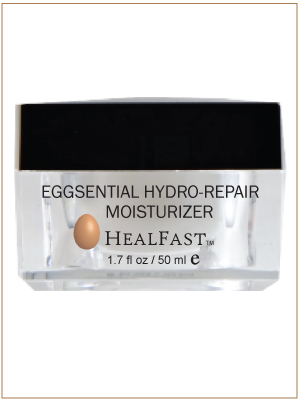 This fast absorbing day cream will both nourish your skin and restore moisture. 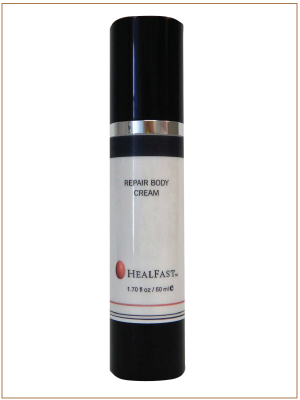 The cream is formulated with high molecular weight Sodium Hyluronate capable of drawing up to 1000 times its weight in water. Your skin will have a healthy glow as it gets drenched in moisture. 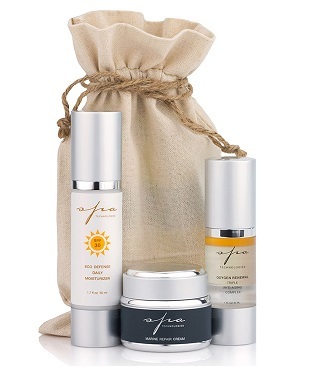 We then use our proprietary Ovasome Technology™ along with select herbal and fruit extracts to nourish your skin with rich antioxidant vitamins, essential proteins and minerals. 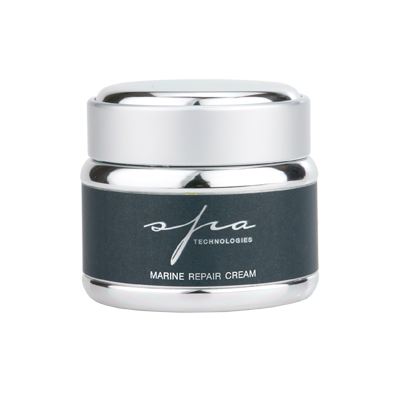 This technology delivers powerful anti-aging benefits and provides your skin with all the nutrients that it needs to rebuild collagen naturally. 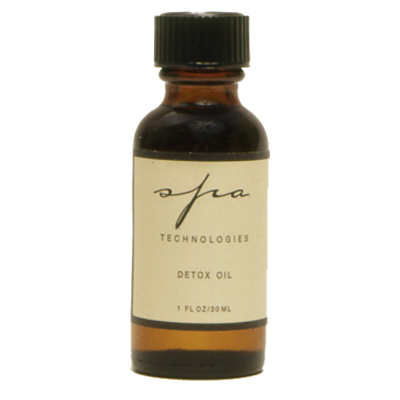 You’ll notice younger, firmer more younger ooking skin in as little as 7 days.